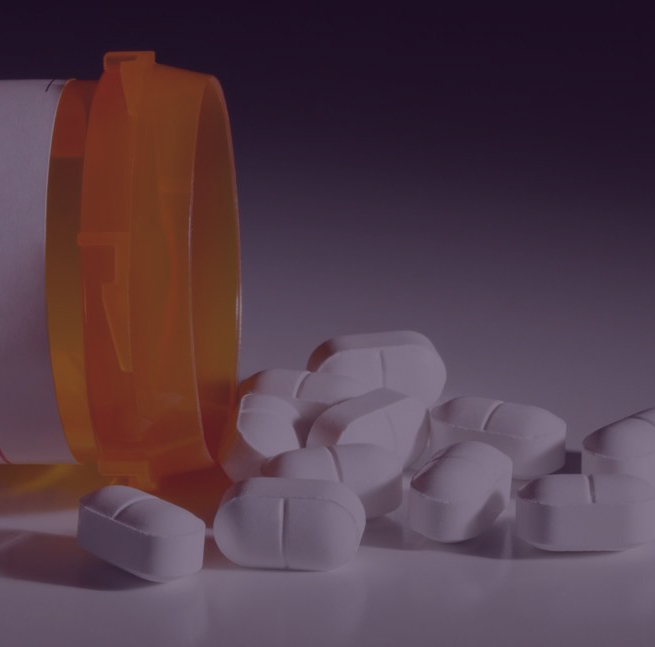 The West Virginia Youth Summit on Opioid Awareness will educate young people, educators and other adults about the growing opioid epidemic and encourage healthy decision-making. 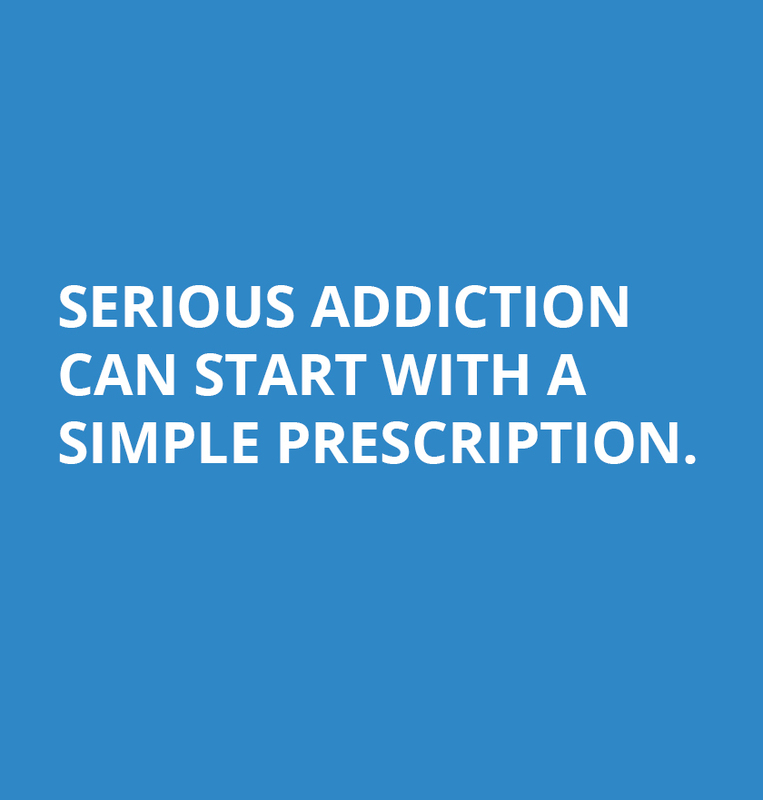 An essential ingredient to a solution is stopping the spread of addiction through a message of abstaining from experimentation – if less young people are experimenting with these highly addictive drugs, less will fall victim to this often-fatal disease of addiction. 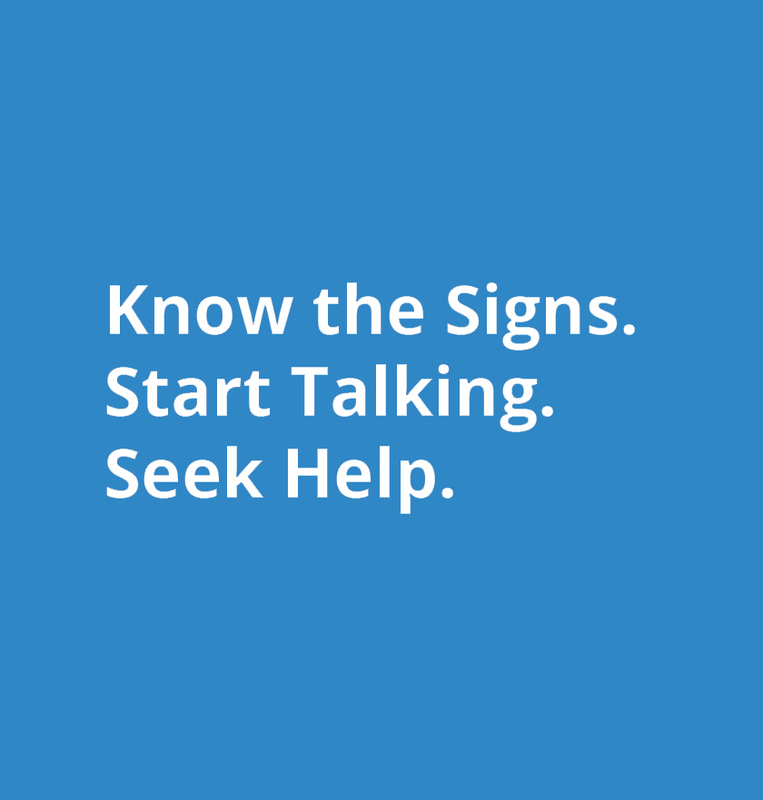 The program seeks to educate students, teachers, and parents about the dangers, warning signs, and effects of opioid abuse, and also connect them with resources to deal with opioid abuse. Most of all, the program aims to recognize and promote healthy choices and demonstrate the benefits of a healthy lifestyle.